The South Atlantic Fishery Management Council and staff are to be commended for proposing innovative measures for red snapper management in the Atlantic. 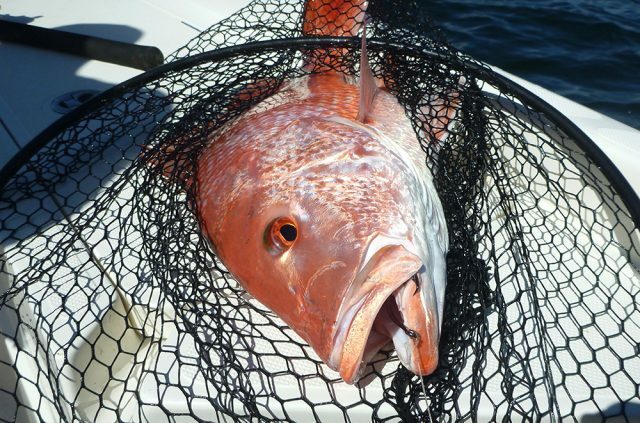 Under the current restraints on this fishery, without a fresh look at management options it is unlikely a season for red snapper would open in the foreseeable future. We appreciate their efforts and the opportunity to comment on the scoping phase of Amendment 43. One of the fundamental problems with Atlantic Red Snapper is the large number of estimated dead discards, which are literally overwhelming the allowable mortality. The discards are preventing any chance of opening a season for red snapper harvest. Few, if any, of the suggested management options in this scoping document would matter unless and until the number of dead discards is reduced. However, the first thing that must be done is verify that the current estimate of discards is accurate. We believe there are opportunities here for collaborative research that may help address the problem. 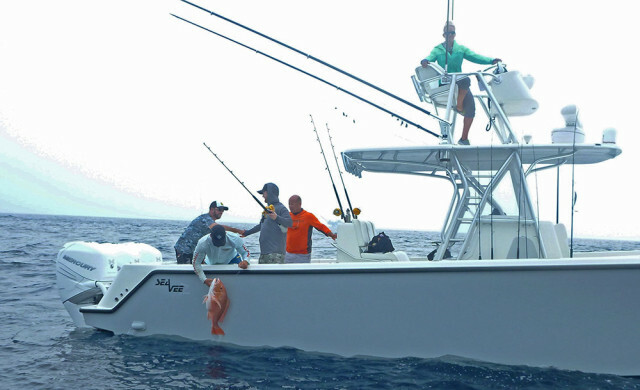 The current method of estimation uses angler recall at the dock or ramp through the Access Point Angler Intercept Survey of the Marine Recreational Information Program (MRIP). A project to document the number of discards would seem to be the logical first step. We believe this is an ideal opportunity to involve anglers in a Citizen Science project to better estimate the number of discards and perhaps even test the efficiency of tools like descending devices to reduce discard mortality. The Coastal Conservation Association is the largest marine conservation organization in the United States, with more than 120,000 members. We have thousands of members in the South Atlantic and believe they would be eager to help in a well-designed project to better estimate red snapper discards. Below you will find the upcoming public hearing schedule or you can submit your comments online by clicking here. The SAFMC would like to hear from you on how best to decrease dead discards in an effort to create a season in the future.